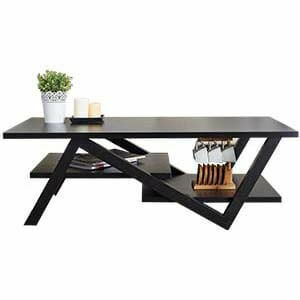 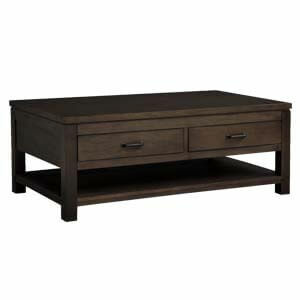 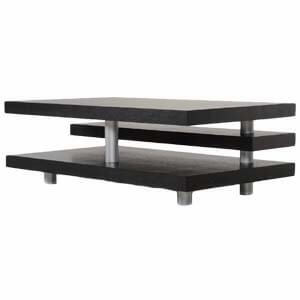 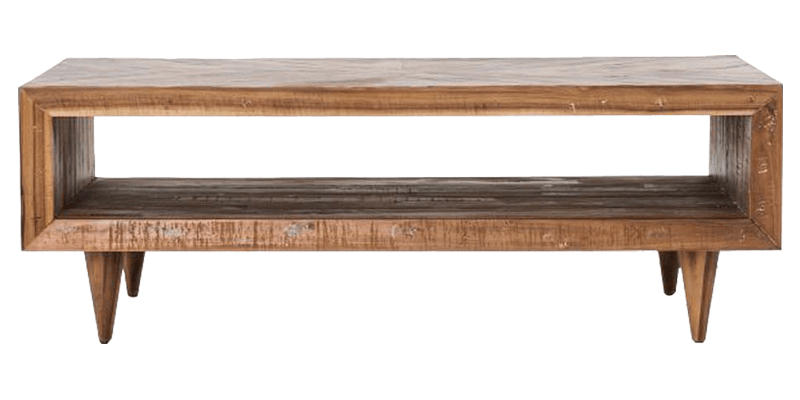 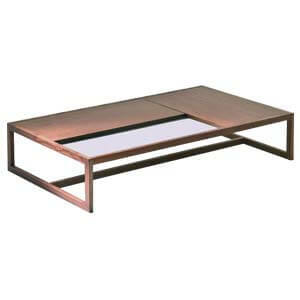 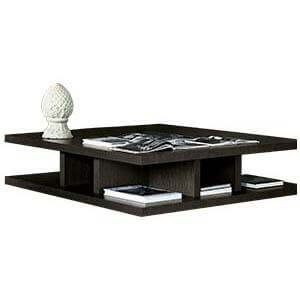 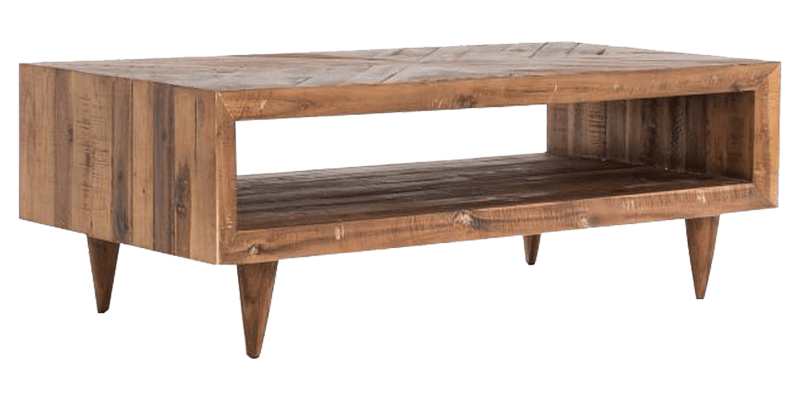 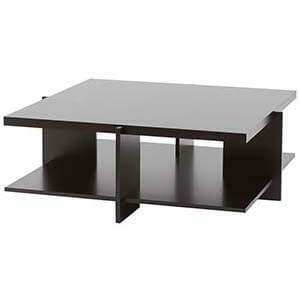 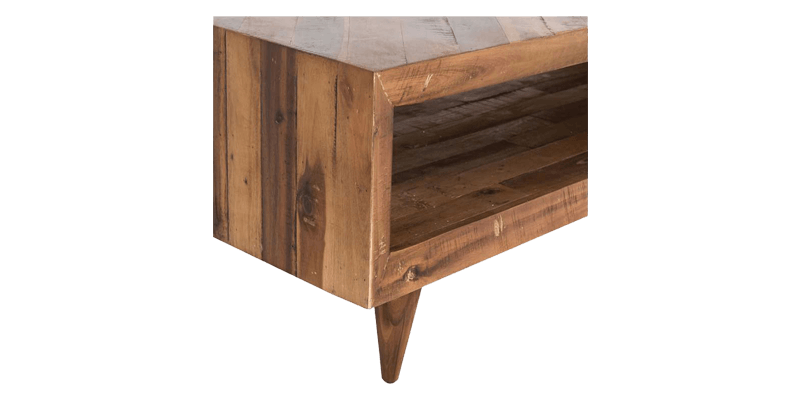 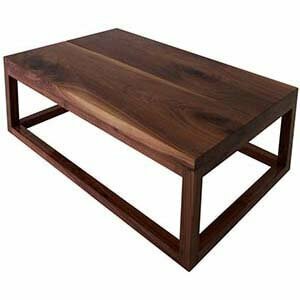 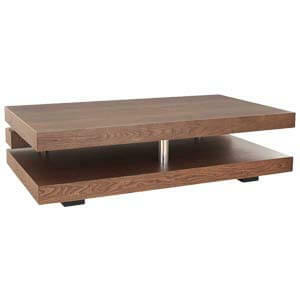 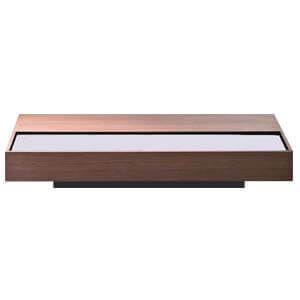 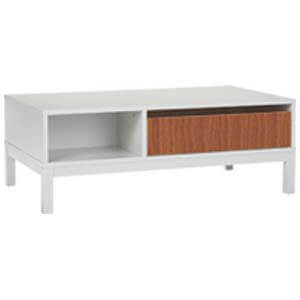 Modern style coffee table with a light and airy feel that lends your home a charming personality. 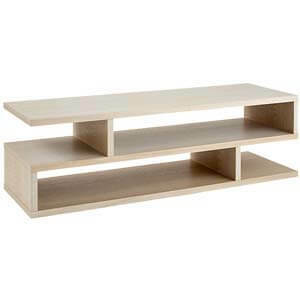 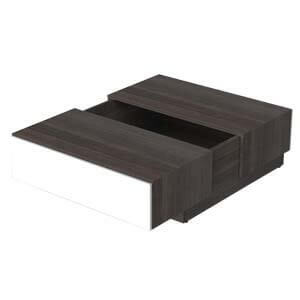 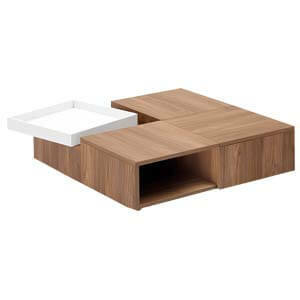 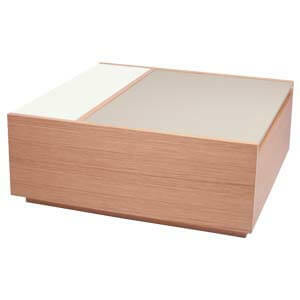 Spacious and chic, you can now keep your coffee table books and magazines organized. 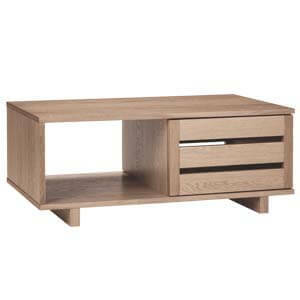 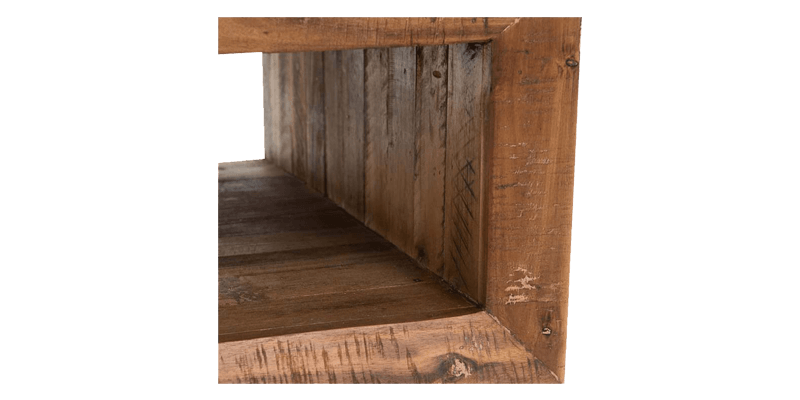 Also, its handcrafted with detailed attention to offer style and quality.